Have the 2010 vintage? Check out our post on it! 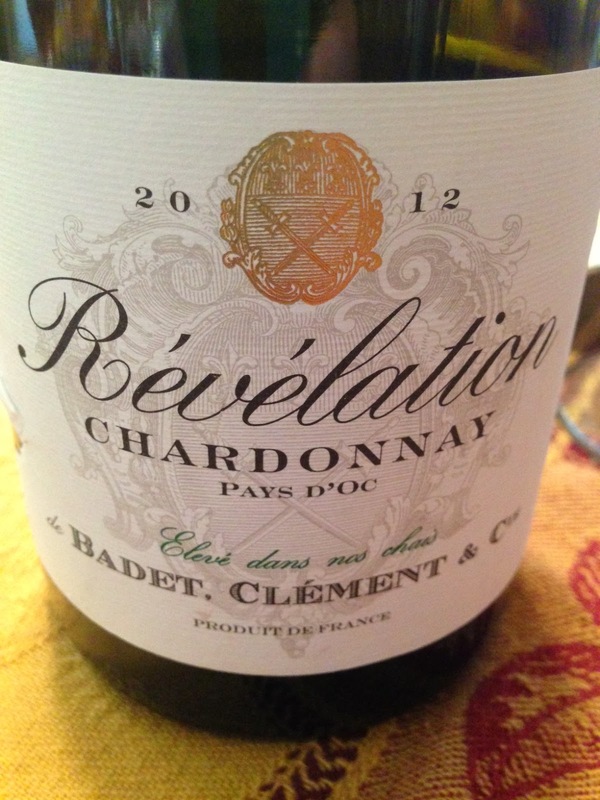 This entry was posted in Dinner Party, Romantic Evening, Under $10, White and tagged 2012, Chardonnay, France, White by aaronandteri. Bookmark the permalink.